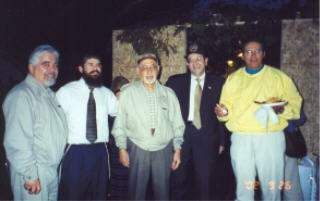 Come and hear the talk of the last jewish gangster and the role the mob played in the politics. Wine and cheese tasting and desserts. $10 donation requested. Please join us for a traditional family style seder. Complete with all the tradional food as well as a delightful seder with lots of interesting info on the exodous of Eygpt. 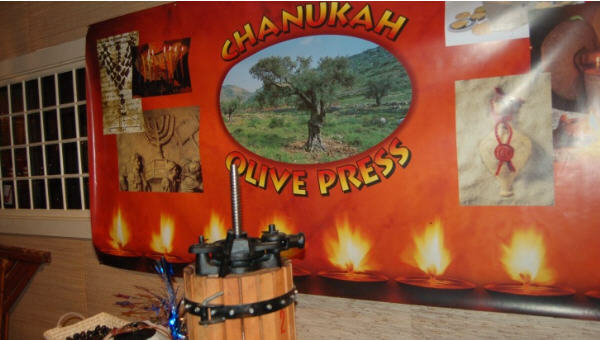 Joins us for meals in our sukkah 6:15 PM as well as services at 10 AM. 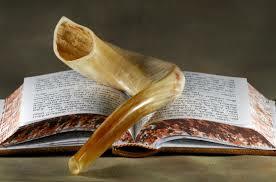 Services on September 21 at 10 AM blowing of shofar 11:15. 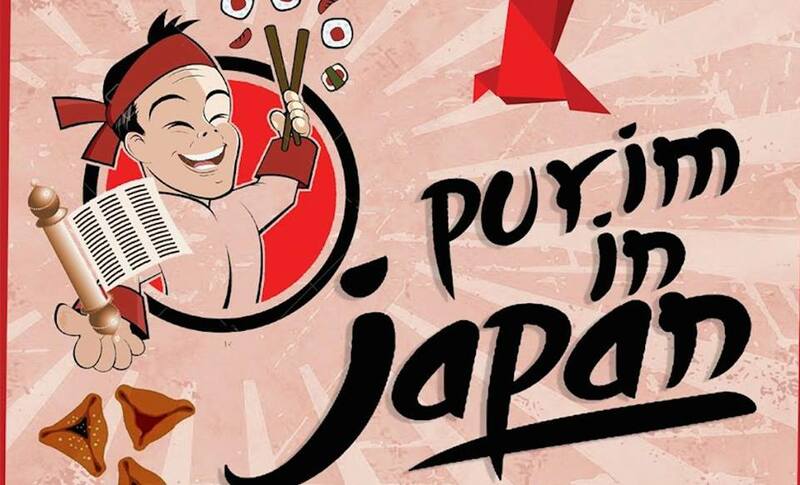 Lunch at 1 PM all our welcome to join. Join us for our annual Shalom Festival in Congress Park. Join for a day of fun with crafts and shows and lots of fun. Accomplished violinist Josh Sussman will play classic Israeli and Chassidic Music. 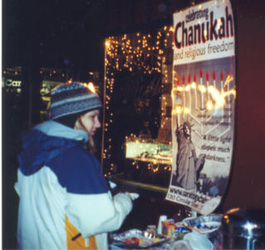 In addition, there will be a Jewish Art Exhibit and delicious Chinese dinner. Come and join us in hearing the ten commandments as well as eat ice cream cheesecake and blintzes. Come and hear the megillah. Stamp out Hamans all while enloying delicious deli sandwiches. Recieve Mishloach Manos @ 130 Circular St.
Tu Beshevat Brunch complete with bagels and lox as well us new fruits. Come and here what trees and people have in commen. ​Come and here Will Hayes play music while enjoying a delicious brunch. 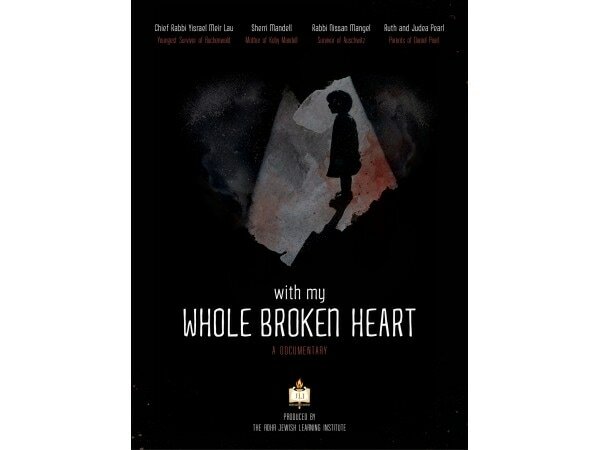 Saratoga Chabad will be showing the film titled My Whole Broken Heart. 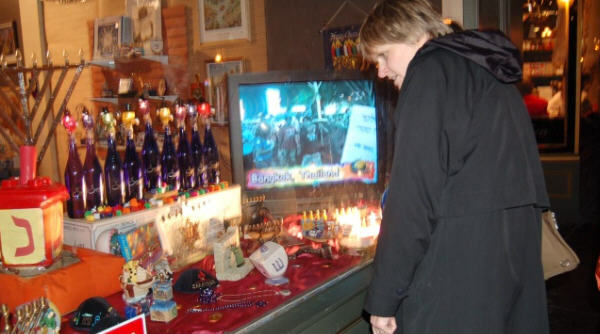 The film represents some people whom have gone through some terrible and very dark moments in their lives. They took these dark moments and have used these opportunities to shine light in the face of the darkness. This hour long session includes a powerful emotional film about individuals who have chosen to face painful tragedy with hope for a better future. This program is part of the National Learning Jewish Institute. 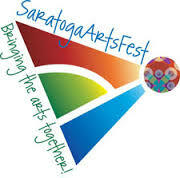 Wednesday, January 25 7:30 pm 130 Circular st followed by a discussion. Light dinner and refreshments will be served. Neilah services begin 5:30 PM followed by a breakfast at 7 PM. All our welcome to join. 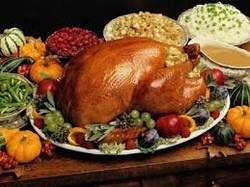 Sunday night and Monday night services begin 6:15 PM followed by a holiday meal. 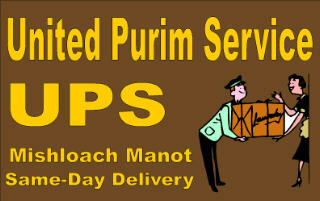 Monday & Tuesday service begin at 10 AM followed by a scrumptious kiddush at 1 PM. All our welcome to join. Please join us at 10 AM for services and 11 for an ice cream party. Come and watch a magic show by a great magician. Joey D. will have you all laughing and enjoying the show. Young and old alike as well as enjoy a delicious Passover Dinner. 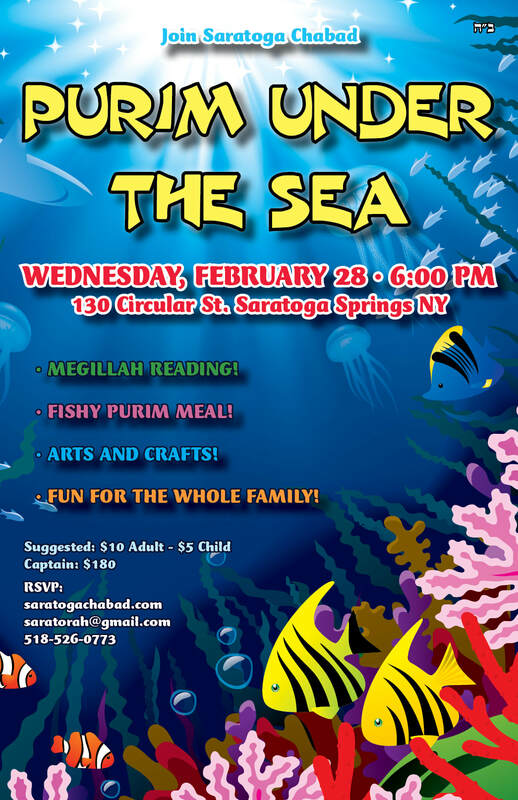 From 5-7 @ Saratoga Chabad 130 Circular St.
Ladd 207 in the Case Center. New Year for the trees. This is the day the trees begin to grow in the Land of Israel. Therefore we try to eat fruit that the land of Israel is famous for. As well as eat a new fruit and make the special blessing on a new fruit. We will be in the case center in Skidmore College with lots of delicious fruits. A full course kosher thanksgiving dinner will be presented at Saratoga ChAbAd, 130 Circular St, Thursday nov. 26 at 4 pm. There will be Turkey with Trimmings, as well as Birkat-thanks and desserts, and a video presentation. The Hebrew date 14th of kislev also marks the Lubavitcher Rebbe's wedding anniversary. 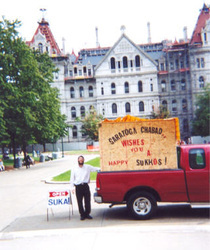 Come and join for our annual sukkos party at 5 PM. 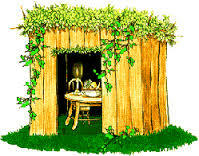 Enjoy a delicious supper in our Sukkah. 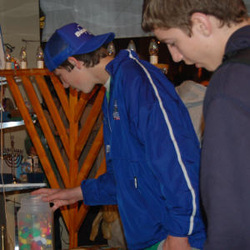 Come and watch a magic show by Omer Black. 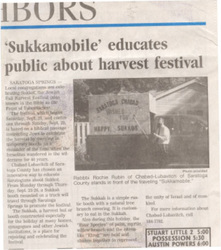 Need to shake the lulav and esrog? 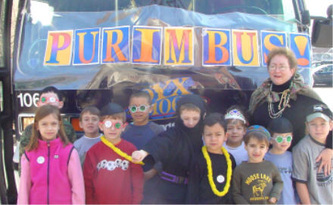 just call we will come with our fancy traveling sukah. 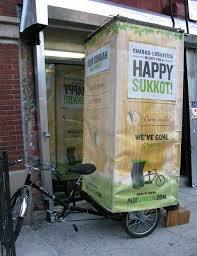 Shake the lulav and esrog and make a brocha in our sukkah. Rosh Hashanah begins Sunday Spetermber 13 at 6:30 followed by the traditional holiday meal 7:30. Monday September 14 and Tuesday September 15. Service will begin 9:30 AM. Shofar will be at 11 AM followed by a Kiddush at 1 PM with all the tradional foods and scrumptious meal..
Come and join us for our annual festival in the park. 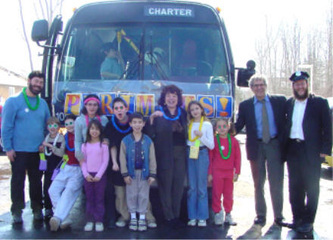 Joining us this will Sruli & Lisa klezmer band as well as Larry Rundle the juggler. 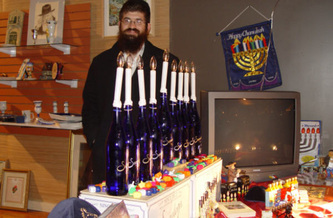 As well as the shofar factory arts & crafts and lots more exciting things. From 11-6. 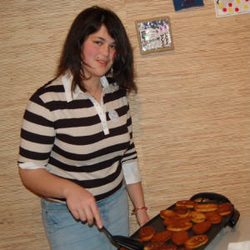 Come and hear why Chabad is good for the Jews. Nourish your soul with music and thoughts Nourish your body with farbrengen style food. 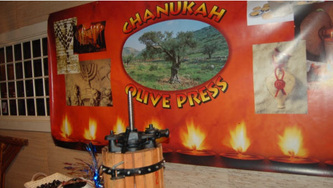 The opening of our guest house will be in honor of Shavuos. Come and joins us for the Passover Seder. 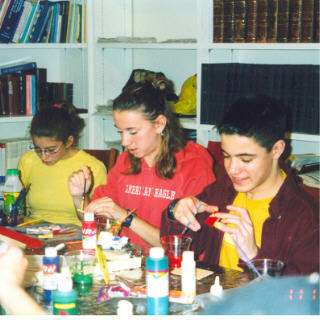 Come and join us for the megillah while enjoying delicious Italian Pasta and Hamentashen. 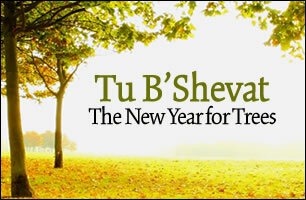 Shabbos February 28 Services will start at 10 AM. 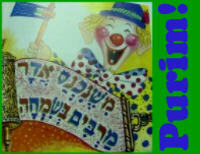 Moshe will read from the Torah at 11 AM followed by a kiddush at 12. Sunday March 1st Moshe's Bar Mitzvah brunch. 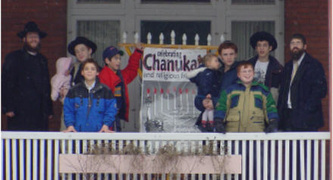 Come and join at Weibel Ave Ice Skating Rink at 3:00 PM Come and join a chanukah party with doughnuts, latkes and fun for all. Come and join us for our annual Thanksgiving dinner. 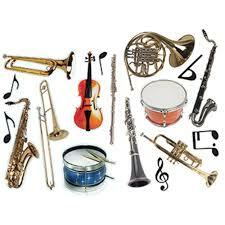 Come Join us on Tuesday October 14 from 4-7 Sukkos Carnival, Music, Entertainment for all ages. Yummy food in the sukkah, shake the lulav and esrog. Services will begin at 6:15 . End of the fast will be ended with a delicious end of fast meal. English friendly services. 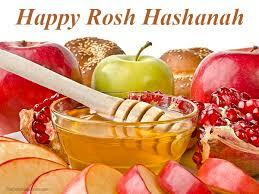 Rosh Hashanah services begins Wednesday evening at 6:30PM in the evening followed by a traditional meal. As well as Thursday evening.Thursday & Friday morning 9:30 Shofar blowing at 11:00 followed by a kiddush at 1 PM. English friendly services followed by a scrumptious meals served with all the traditional foods all are welcome to join. Join us for our annual Shalom Festival in Congress Park. This year will feature Lazer Lloyd a blues singer from Israel will perform a mini concert. Keith Nelson a juggler will perform juggling shows as well show different tricks through out the day. There will be arts & crafts and lots of exciting things to do. 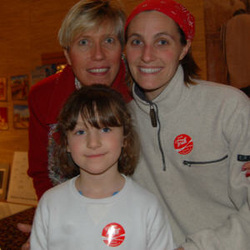 Joanne will share with us the incredible story of how each cookbook was created, and she will relate several of the most moving and miraculous stories that appear in the books. The cookbooks are a collection of recipes and stories of over 240 Holocaust survivors. Come and hear the Ten Commandments and enjoy a dairy buffet and ice cream. 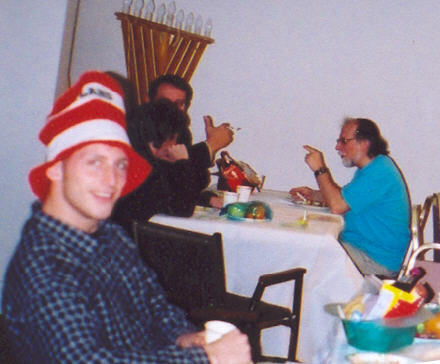 Josh Sussman will play Passover songs while Rabbi Rubin will discuss insights on the Haggadah as well as display numerous old Haggadahs. 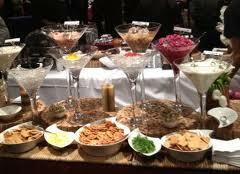 followed by a buffet dessert table. 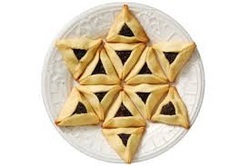 Join us for an Israeli Purim Shabbos (Satuday) night at 8PM to hear the Megillah and enjoy Israeli foods and delicious Hamentashen. 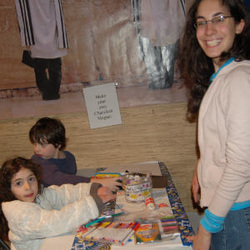 Join us in this unique mitzvah of redeeming a firstborn son from the Kohen, Kobi and Liat Ederi will be celebrating the redemption of their firstborn son. 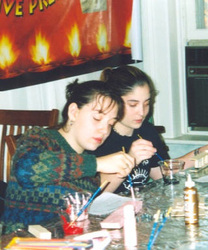 On Wednesday Nineteen Adar Aleph, February 19 at 4:30 PM. 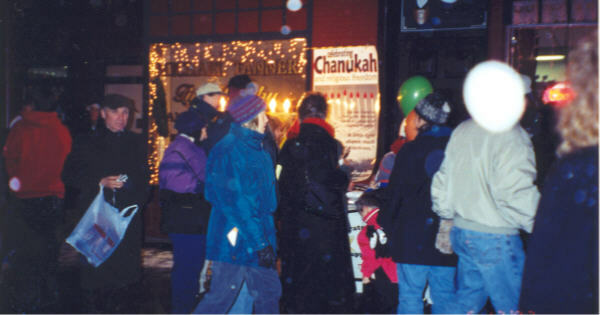 for Chanukah on Ice join us for ice skating, dairy buffet dinner, latkes, dougnuts and load of fun. At 40 Wiebel Ave at 5 PM. 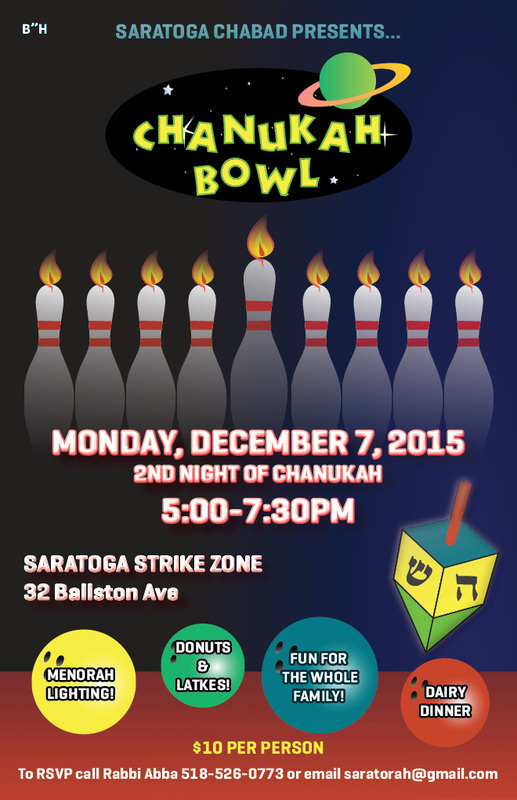 Come join us for the once in a lifetime chance to have turkey and latkes. While we usually celebrate Thanksgiving and Chanukah it is usually not done together. This year it will be done together. 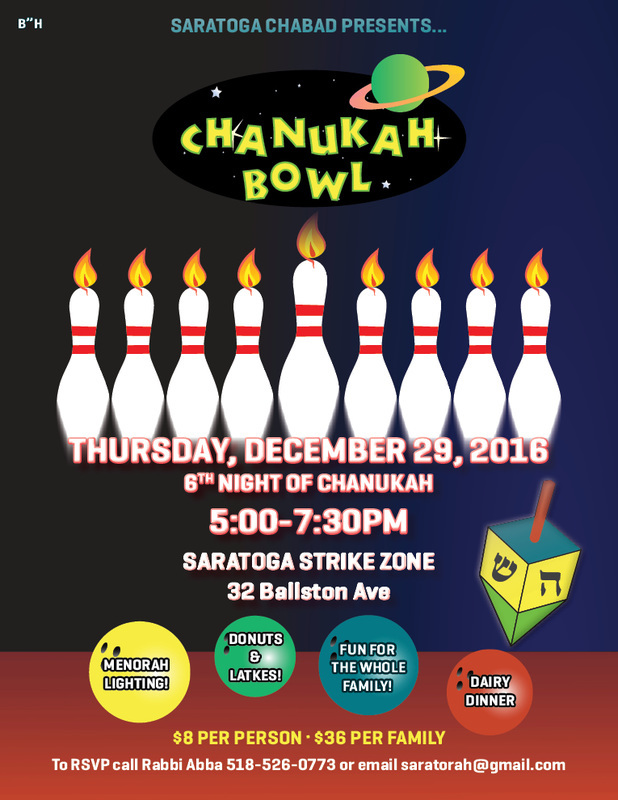 Don't miss out on this amazing chance to see Chanukah candles lit, latkes, and turkey all together. 4 PM at 130 Circular St.
Come and joins us for Sid Starks "Bar Mitzvah" Kiddush. 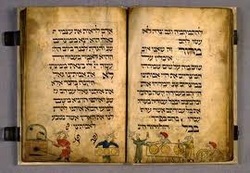 Parshas Noach October 5. 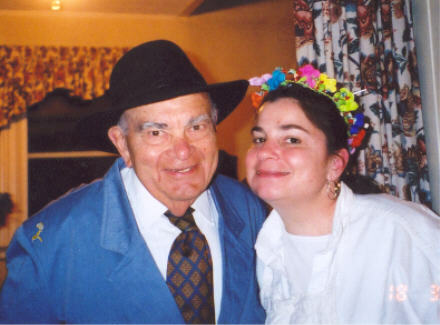 Services start at 9:30 followed by Sid's Kiddush. Come and join at 7 PM for services and a holiday meal. September 19-21 Thursday-Shabbos come join us for services at 9:30 followed by a holiday meal. Sunday morning minyan on request. Saratoga is the place to be for Jewish Holidays! 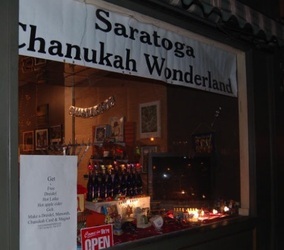 If you are in Saratoga for Chanukah, Purim, Pesach or any Jewish Holiday, call Rabbi Abba to join in the celebration. 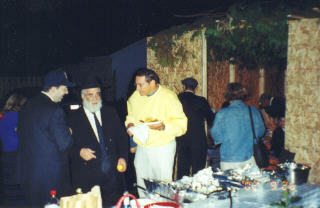 We make deliveries of special gift baskets before or on every Jewish Holiday. Check out some our previous holiday events.